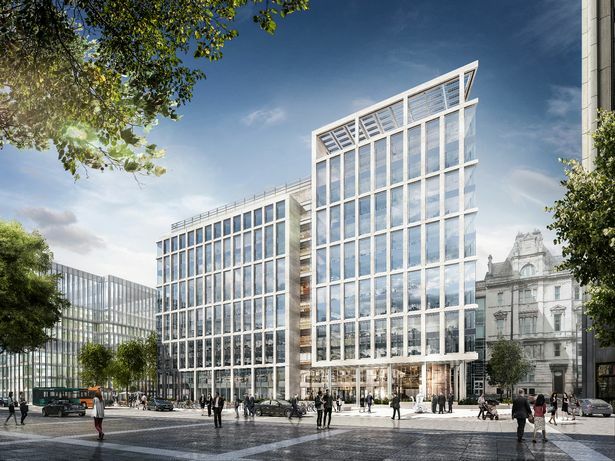 It comes as a ground breaking ceremony for the 270,000 sq ft 6 Central Square building, which represents the next phase of development at the wider Central Square regeneration scheme from Cardiff-based property development firm Rightacres, was held earlier today. The 12-storey building, designed by world leading architectural firm Gensler, will be home to the new headquarters for HMRC in Wales - which is relocating its main tax office in Wales in the Llanishen area of the Cardiff to the building. Home to more than 3,000 staff, it will be one of 13 new regional centres for HMRC across the UK. 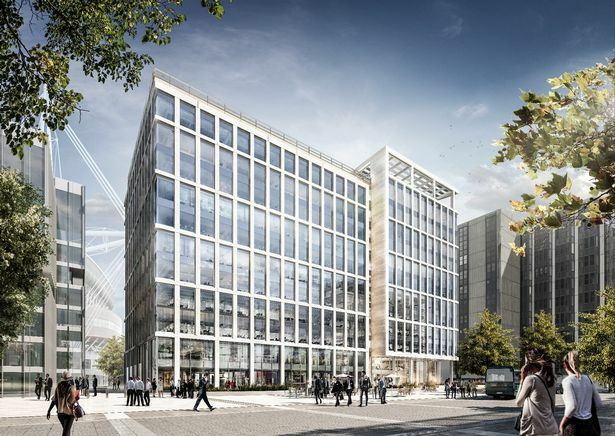 Staff will move into the £100m scheme from 2020. The hub will also be the new home of the Wales Office, which will relocate its team of around 25 from its current offices in Cardiff Bay.